To up conversion in regions less reliant on credit and debit cards, the team behind Woozworld needed to offer more local payment options. At the same time, they realized their key demographic — tweens 8 to 14 — often paid with their parents’ cards, creating prime opportunities for fraud. And the solution to these payment problems had to ensure smooth, secure migration for existing players, most of whom paid via subscriptions. Montreal-based Woozworld, Inc — multiplayer and virtual world success story. Woozworld — launched in 2009 — is a massive multiplayer virtual world and social network service oriented toward tweens. 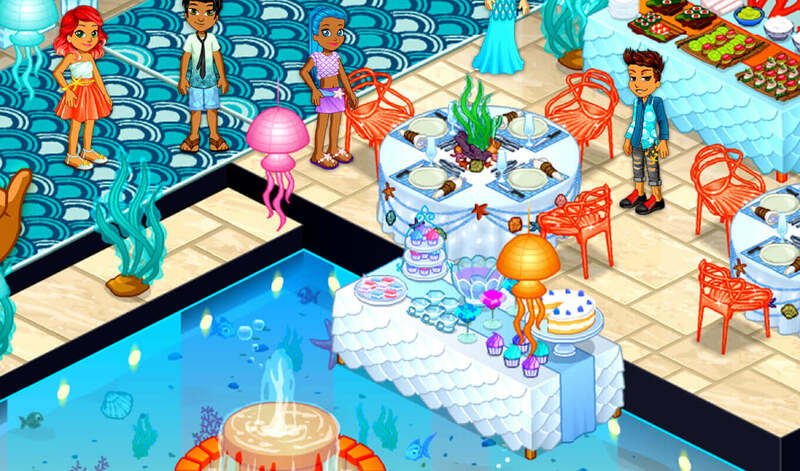 By mid-2014, the game was available in more than 80 countries, players had created 25 million+ avatars («Woozens»), built 29 million+ virtual spaces («Unitz»), and circulated 375+ million virtual goods. Tight coordination led to project completion — and beginning of increased revenue. How do you meet multiple challenges while keeping execution simple? Xsolla partnered with Woozworld to convert the in-game store to a Pay Station interface. Now they could for the first time offer customers 700+ localized payment methods at checkout, a greater variety of subscription billing and renewal types, and a secure system using machine learning and self-updating algorithm to prevent 99% of fraud. Once they’d completed the operation, the Xsolla team monitored the integration for more than a year, ensuring that Woozworld continued to operate smoothly and the conversion rate remained high.